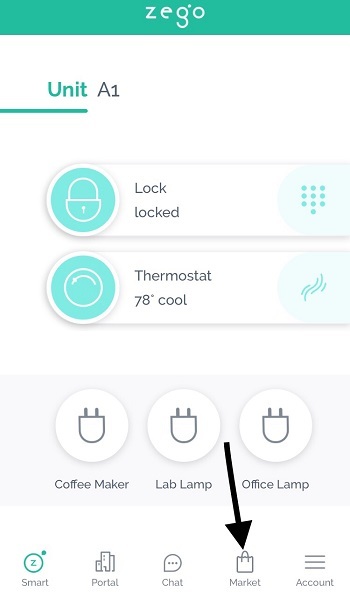 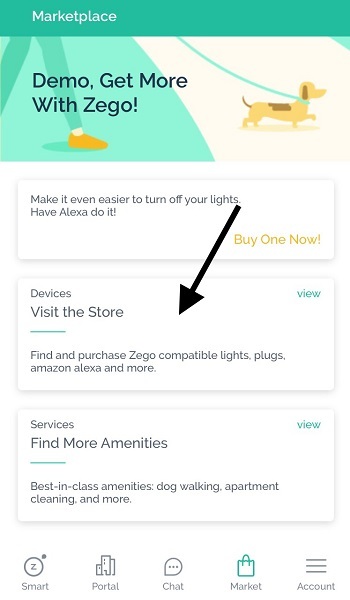 To purchase additional add-on devices like smart plugs and smart light bulbs, click the “Market” tab in tab menu near the bottom of your screen. 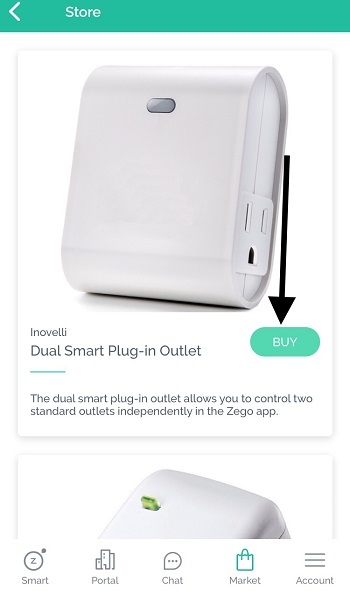 Within the market tab, click the “Devices” card (“Visit the Store”).  This will take you to the Device store, where you purchase devices that Zego supports directly from Amazon.